It doesn’t cost any more to hire a real estate team and the team approach has proven to provide our clients with the highest level of service. 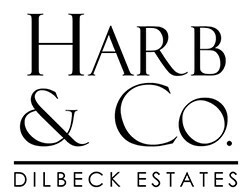 The Harb and Co. team consists of Phyllis Harb, her brother-in-law Joe Harb, and Kris Jardino, each licensed Realtors. Phyllis, Kris and Joe focus on client meetings, showing property, negotiating contracts and updating clients on current real estate market conditions. We don’t go off the grid; our schedules are coordinated to make sure you can easily contact a team member. We combine our unique backgrounds to enhance your real estate experience. Phyllis was a mortgage banking executive for over a decade. Joe also spent some time as a mortgage banker and brings a strong investment background, including construction, income and commercial. Kris rounds out this team by bringing an escrow background. In addition, her ten year’s experience in managing two real estate offices makes her one of the industry’s leading problem solvers and negotiators. Complimentary home staging is included with most of our listings. Whether you need to spruce up your landscape or have your home painted, we are here to help. Additionally, our clients benefit by knowing that all aspects of their transaction are managed by experienced professionals. And the best part is they pay nothing extra. 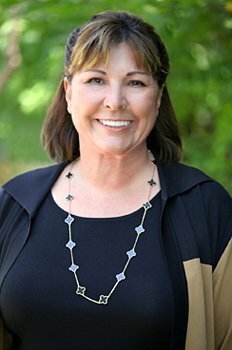 Phyllis Harb is one of Los Angeles’ most experienced Realtors. Her career began in mortgage banking in the 1980’s, where she developed a vast knowledge of the mortgage industry, from experience as a top loan officer to Vice President for a division of Sterling Bank. In 1989, she transitioned to real estate sales just months before the real estate market began its downturn. As a Glendale, California native and La Canada resident Phyllis offers personal knowledge of the San Fernando and San Gabriel Valley communities. Dedicated to serving both her clients and community, she is proud to co-chair the largest annual fundraiser for the Pasadena Ronald McDonald House. True to her roots, each year she assists the Italian Catholic Federation charities by selling her homemade spaghetti sauce. Kris Jardino has been in the real estate industry for 20 years working in the Los Angeles Foothill cities. Kris excels at working with buyers and sellers and takes pride in providing excellent real estate services to her clientele. She is known for the care and extra effort she expends on behalf of her clients. 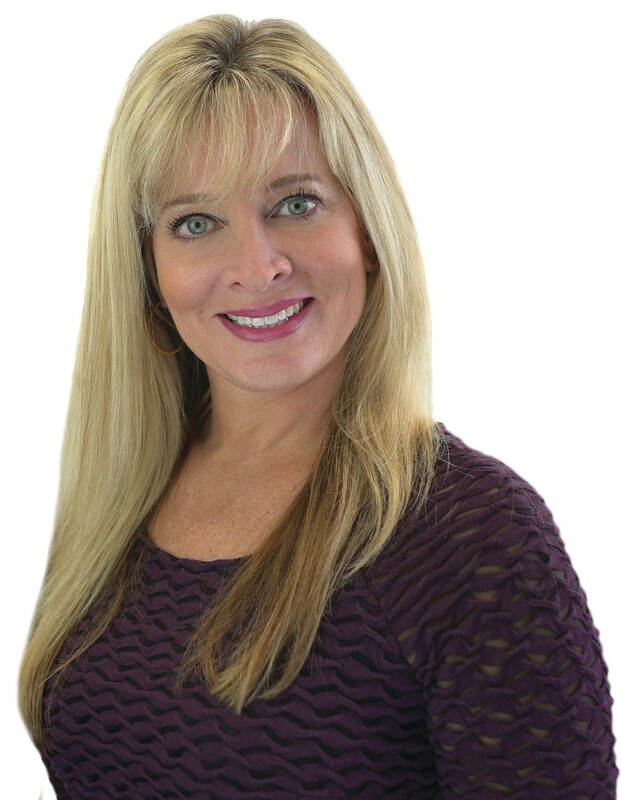 Kris’ clients receive the benefits of her integrity and knowledge ensuring a smooth real estate transaction. Arcadia resident and graduate, married to Joe a salon owner for over 20 years with one daughter attending Arcadia High. Leads her daughters Girl Scout Troop, with projects such as Door of Hope in Pasadena and Feeding the Homeless in Los Angeles. REALTOR®: Working at Dilbeck/Christies Estates with sellers and buyer throughout the Foothill communities upward and downward markets. Office Manager with Century 21 Adams & Barnes. Assistant: Assisting escrow officers with banking and client relations.